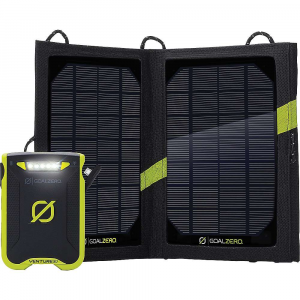 Packing the power you need to keep cameras, tablets and other small devices up and running, the light and portable Goal Zero Venture 70 Recharger performs on the go, no matter the elements. 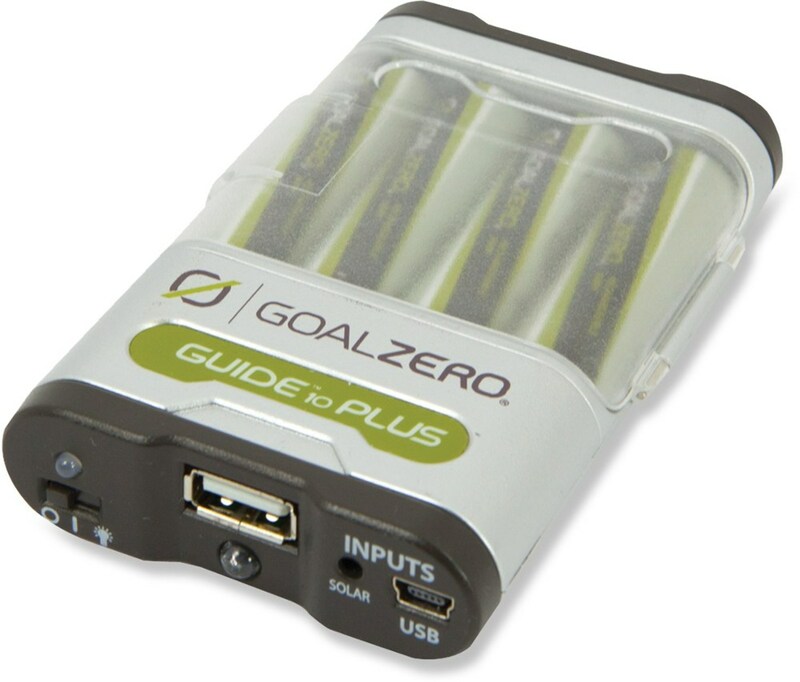 Goal Zero VENTURE 70 Micro/Lightning RECHARGER - The VENTURE 70 Micro/Lightning RECHARGER by Goal Zero packs the power you need to keep those small devices, cameras and tablets charged no matter the elements you may be out battling! 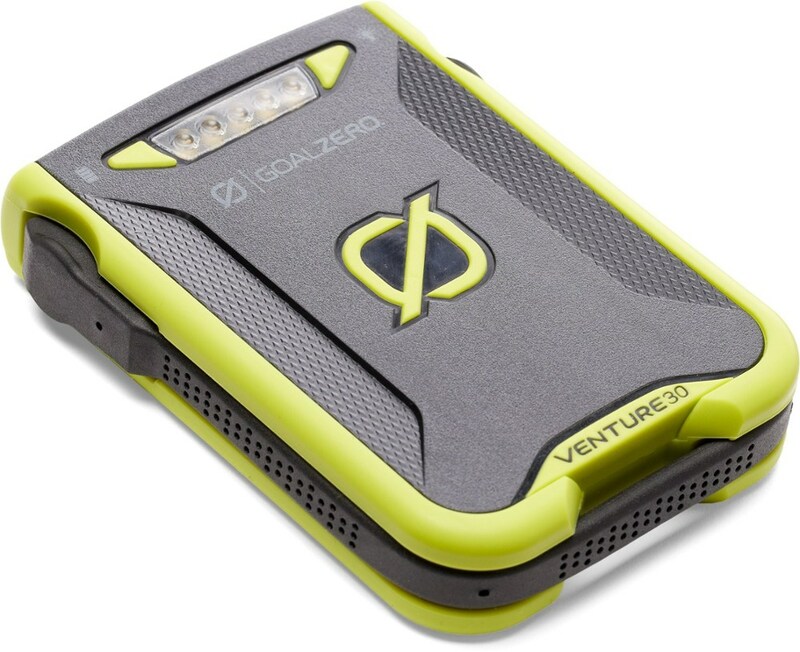 With an IPX6 weatherproof rating and 19200mAh the Venture will keep everything running smoothly. Built-in charging tip, that lets you charge up in 8 hours from USB or in 9 hours of full sun from the Nomad 20. Tangle-free charging for phones and tablets with certified cables for efficient charging and even a built-in Micro USB charging tip. 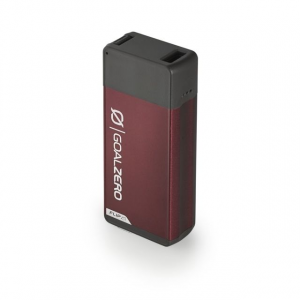 Featuring dual high-speed USB ports capable of dishing out the fastest charge possible, at the same time. 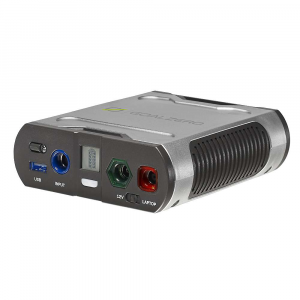 Power two devices at once or share with a buddy. 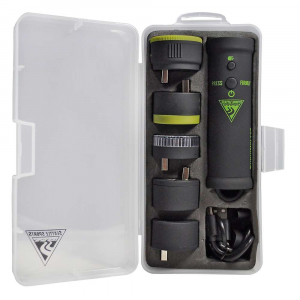 Integrated Flood Charge optimizes your charging time. 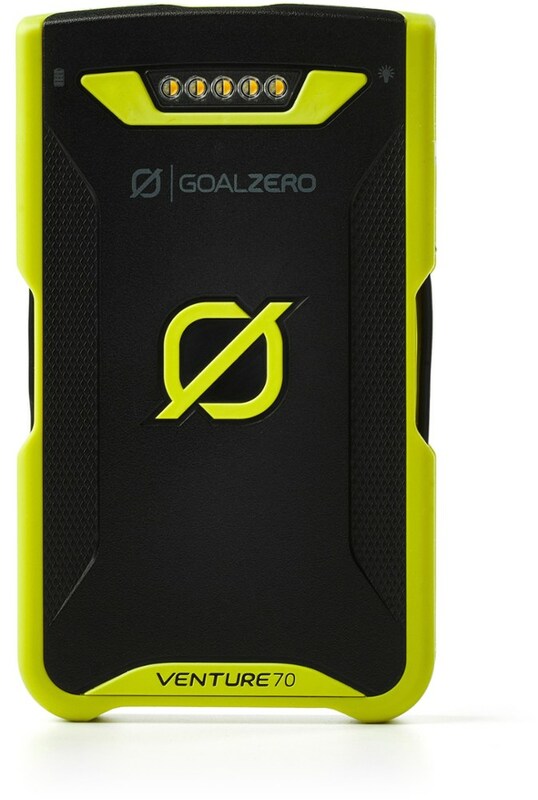 For power that handles whatever Mother Nature can throw at you, get the Goal Zero VENTURE 70 Micro/Lightning RECHARGER!